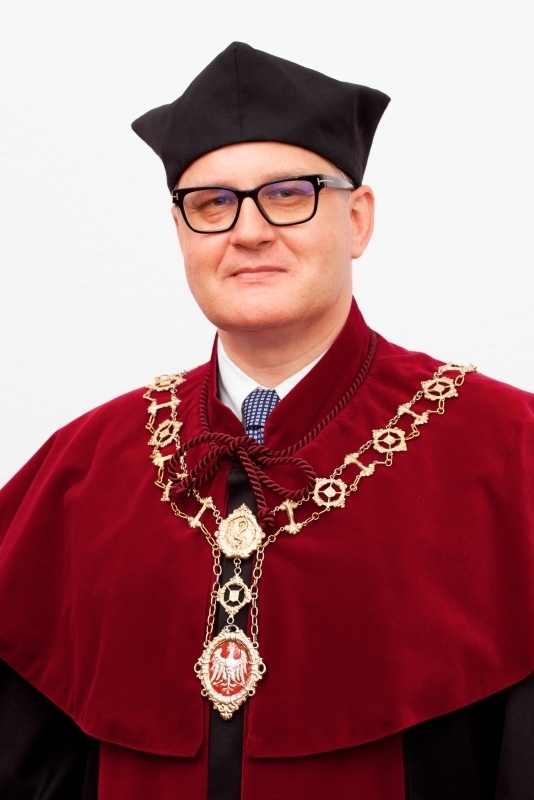 Professor Franciszek Glowka, M.Sc., Ph.D. 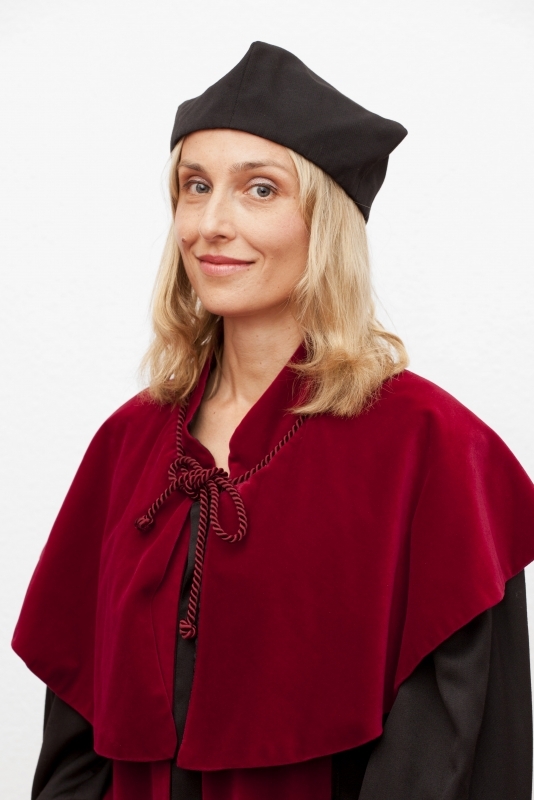 Professor Anna Surdacka, M.D., Ph.D.
Assoc. 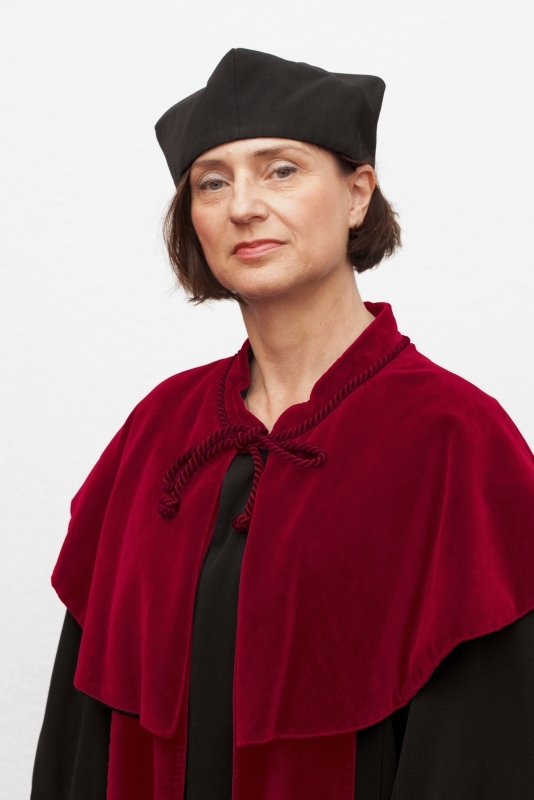 Prof. Maria Iskra, M.D., Ph.D.
Assoc. 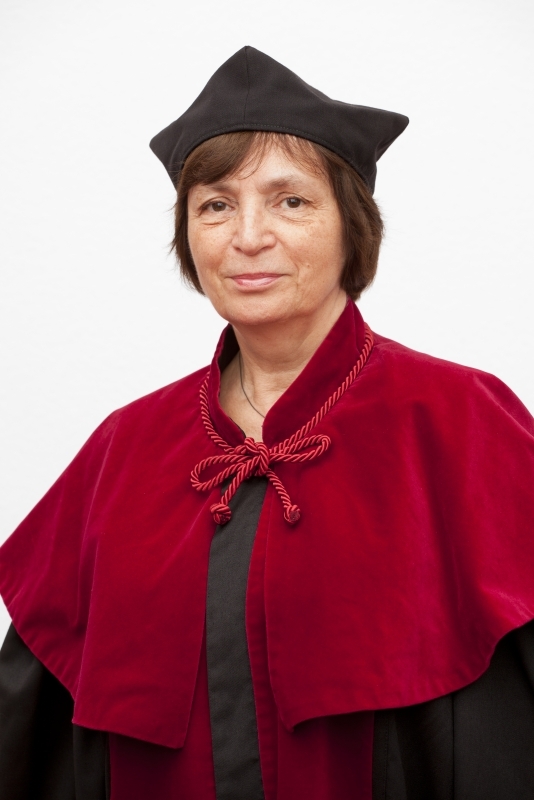 Prof. Mariola Ropacka-Lesiak, M.D., Ph.D.
Assoc. 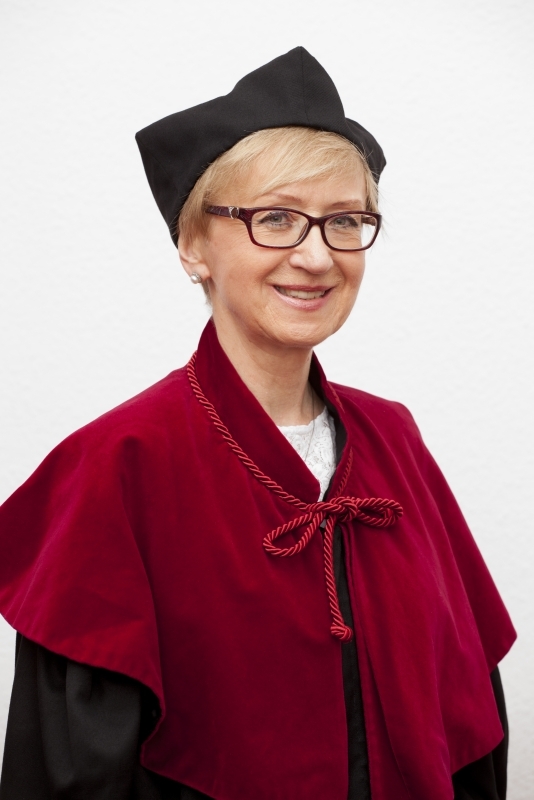 Prof. Justyna Opydo-Szymaczek, M.D., Ph.D.
Assoc. Prof. Lidia Gil, M.D., Ph.D.